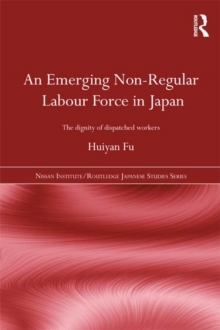 Like many industrialised nations, the current employment trend in Japan centres on diversification of the labour market with an increased use of temporary labour. Among a wide range of non-regular labour arrangements, haken are a newly legalised category of non-regular workers who are typically employed by the employment agency while working at the facilities of and being under the authority of the client firm. 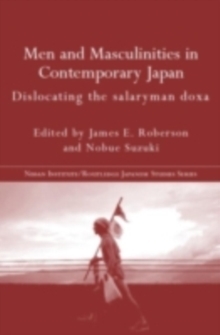 They have recently expanded exponentially under the state's deregulation policy and assumed considerable significance in political debate, especially with regard to the nation's `widening gaps' known as kakusa. 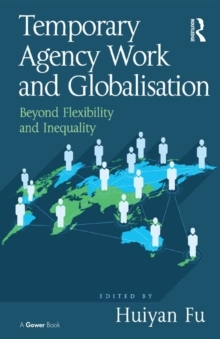 This is the first anthropological study of haken and temporary agency work (TAW) in Japan which combines both macro- and micro level analyses. 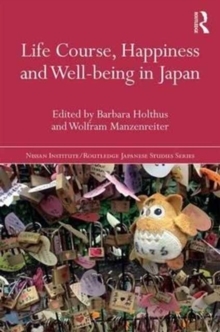 At the macro level, haken are explored from a historical perspective with a view to showing the changing state policy and public perception of haken. 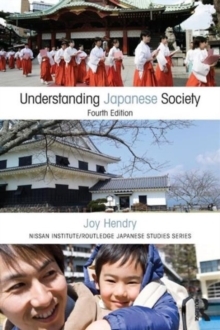 At the micro level, how TAW is experienced by real people in concrete situations is extremely varied and complex, often depending on intersecting structural variables including gender, age and class. 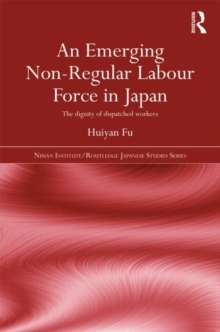 The book therefore provides insight into the gap between powerful discourses and everyday life, as well as a better understanding of personhood in Japan's shifting landscape of employment. 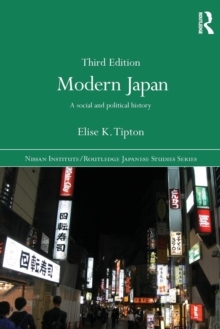 This book will be of interest to students and scholars of Japanese Studies, Japanese Business, Asian Business and Asian Anthropology.